I'm focused on the accessibility of my materials, and their ability to solve problems. I use affordable materials that any viewer has the chance of personally relating to. 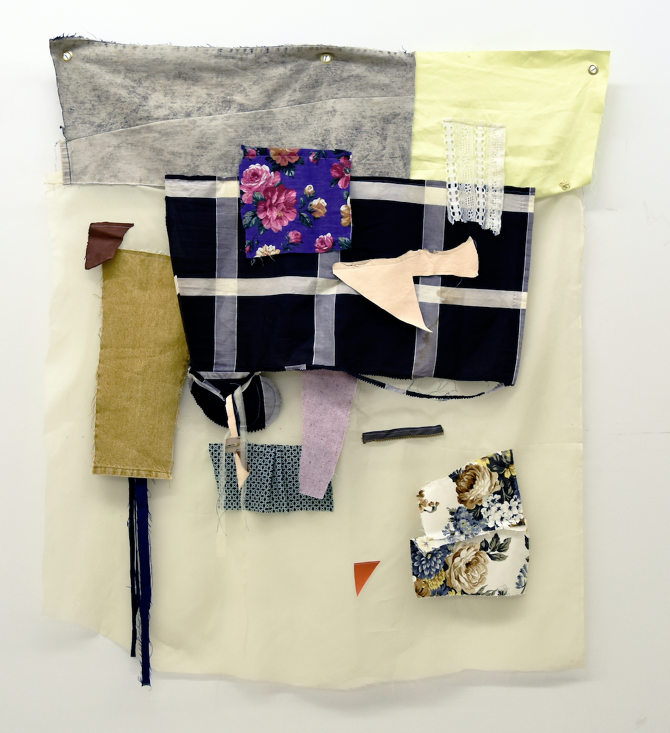 I am a multimedia artist working predominantly with paper, fabric, and paint. Communication, consumption, race, identity, time, desire, banality, femininity, youth, class are the subjects that I have been exploring. my participation in radical/ activist communities, and DIY spaces have magnified my interest in the ways that these subjects intersect with each other and I am constantly looking to further explore their definitions through the combinations of different media. Check out some of the weird projects in the works, and some unpublished projects. Get the highest-quality versions of my work, and a post card. A signed 4x6 postcard of my work. I'll make a personalized collage, ready to hang and just for you! You will also get all the other things. 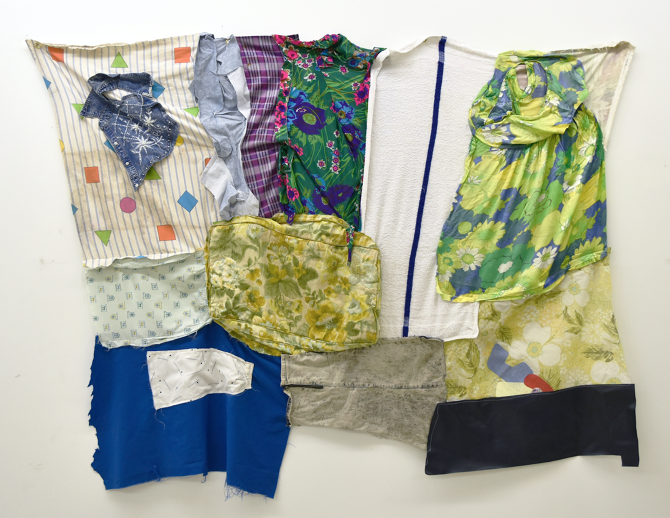 Fabric plays a huge role in the creation of my work. To continue making pieces having a small budget to purchase these fabrics from thrift shops, and vintage stores would make all the difference in me being able to grow as an artist.